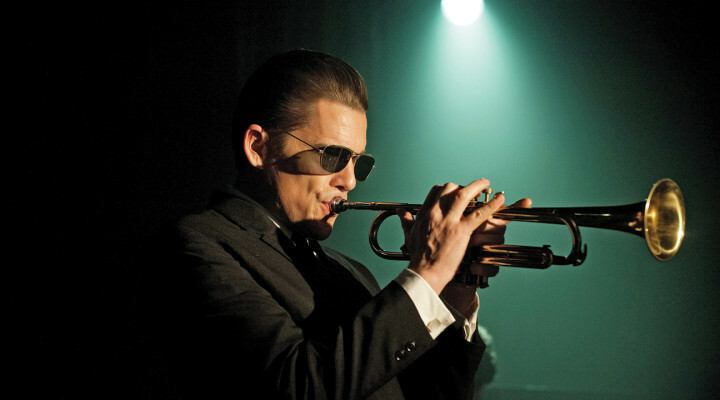 Mallory Andrews reviews the new Chet Baker biopic "Born to be Blue." 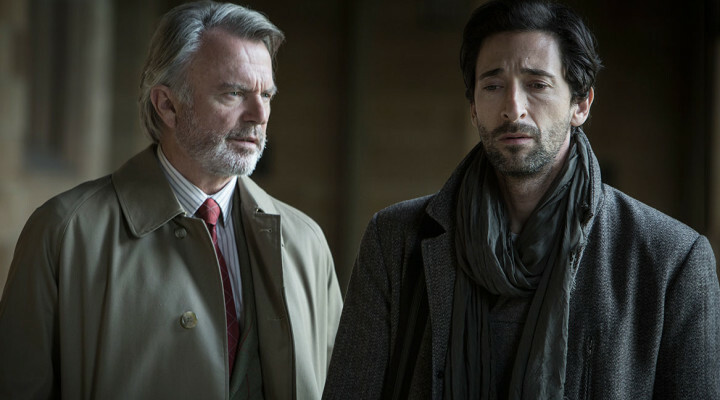 Vikram Murthi reviews the new Arnaud Desplechin film. 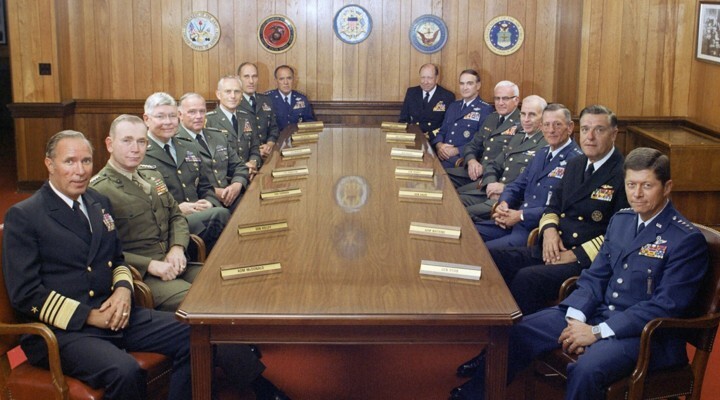 Mallory Andrews on two of this week's documentary releases. 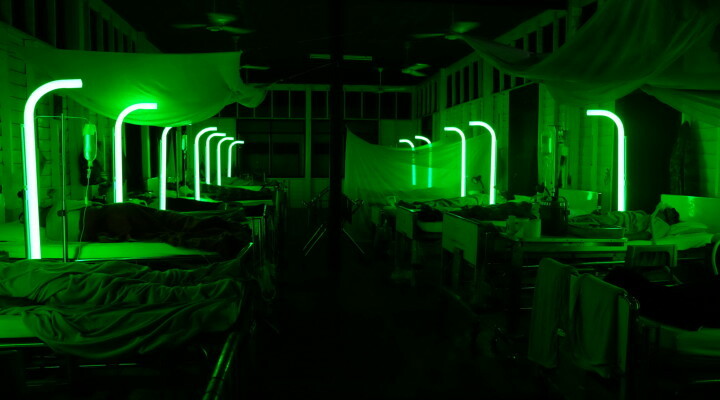 Vikram Murthi reviews the new film from Apichatpong Weerasethakul. Mallory Andrews on two of this week's new films. 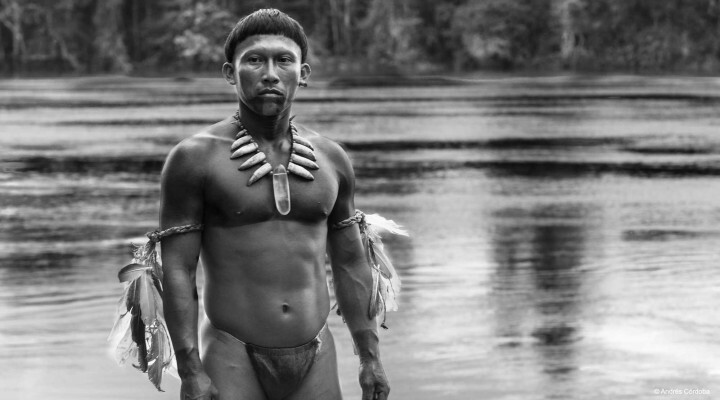 Vikram Murthi on one of this week's new films, the Colombian Oscar nominee "Embrace of the Serpent." 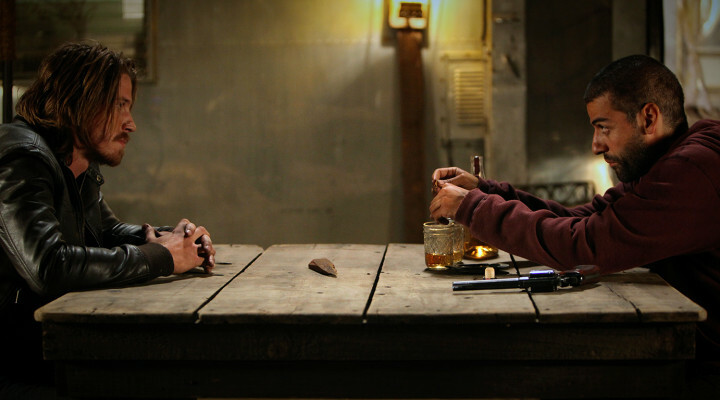 Mallory Andrews reviews a trio of this week's new films. 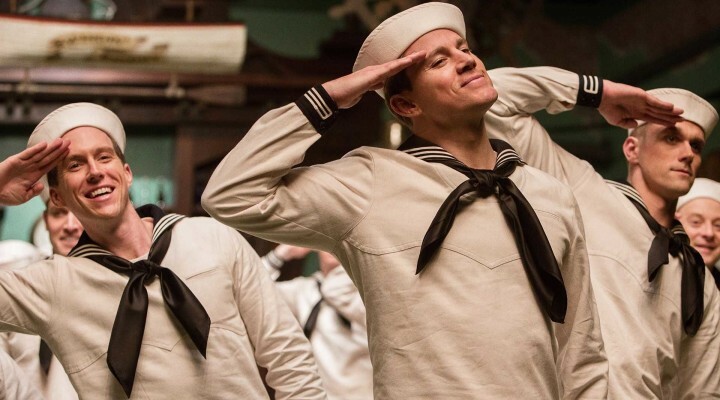 Vikram Murthi on the big new release of the week: Joel and Ethan Coen's "Hail, Caesar!" 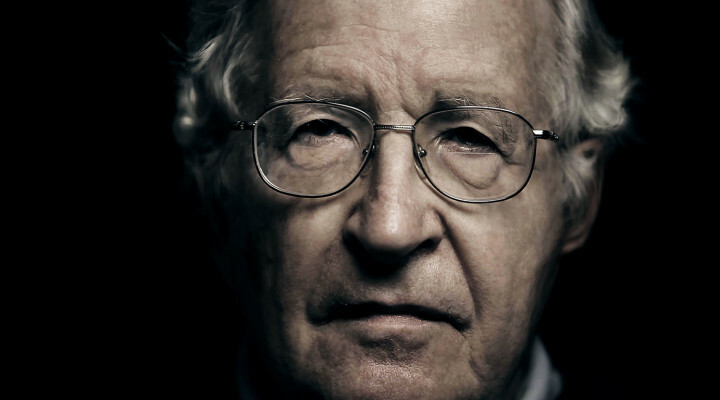 This week, Mallory Andrews reviews "Requiem for the American Dream" and "Rabin, the Last Day." 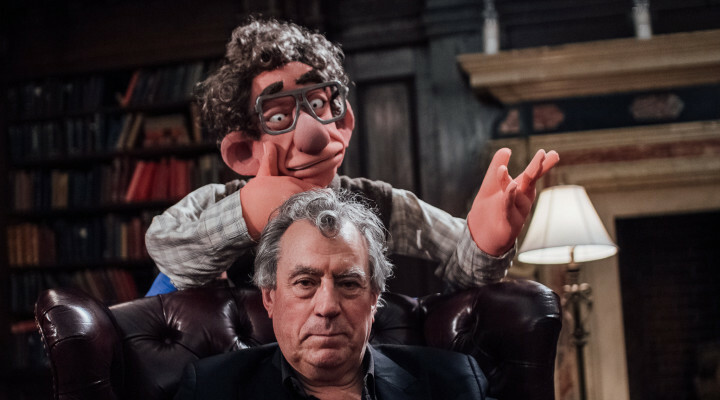 Our critic takes a look at some of this week's new movies.